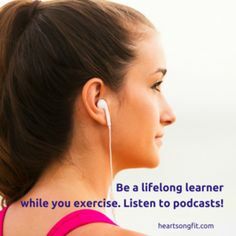 Heartsong Fit is “stress-relieving conversation for the stressed and stretched-too-thin listener” that will help you revel in life moments, big and small. 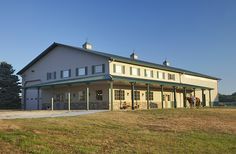 Hear a range of stories of adventure on Dawn of Promise Farm, where Vickie Maris and her husband, Scott Greeson, have llamas and a Connemara pony, to anecdotes from the stage where Vickie sings, and plays accordion and guitar in a band led by Scott. 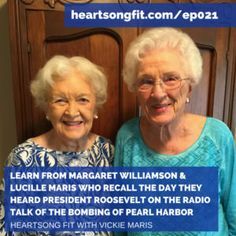 A note from Vickie: You’ll also get glimpses into history as I share short interviews with my mom, Lucille, who talks about life being married to a B-24 pilot (my dad, Jim) and their experiences on military base going through training and then being separated by an ocean during World War 2 (WW2) when Jim was on combat tour. Learn from Lucille as she tells of how she dealt with the stresses of a military wife, deployment and long distance love. 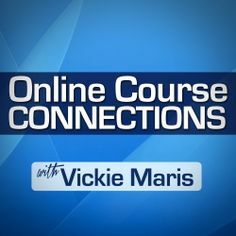 My goal is to provide you with interesting stories and guests and to help you develop healthy ways to manage stressful situations in your life. I don’t have it all figured out, but I am as transparent as possible about my journey and hope you will learn along with me as I navigate a fast-paced career, a desire to be a successful entrepreneur and a variety of outside interests. The podcast launched in March 2014. You can subscribe for free through iTunes, Google Play, Stitcher and other podcast directories. You can also visit the show notes pages here in the website under the Podcast tab and listen to the show by clicking on the media player showing on each page of show notes. First of all, I de-stressed immediately upon listening to Vickie Maris’ calming voice. 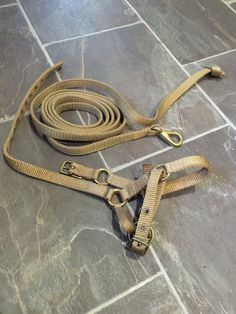 But the content of this podcast both enables relaxation and is informative in a way few other podcasts or media offer. I just listened to the episode on a walk through Wolf Park, and I really enjoyed all the natural sound that made me feel like I was on that nature walk too. Great show! Loving the stress relief of this podcast!! Vickie is a talented woman giving great advice for improving your health! I listened to the episode featuring Vickie’s husband. As a musician, I can appreciate the stories about the healing power of music. Wonderful stuff! When I tune in, I never know what to expect, but I’m always pleased that I did. My personal favorite episodes have to do with the insightful interviews. Vickie has a way of finding just the right questions to draw out the wonderful stories and personalities of her guests. I love feeling like I’m sitting right there on her farmhouse’s porch, or sitting and drinking coffee at her kitchen table right along with her guests. Keep ’em coming Vickie, because I’m ready for the next one! This is such a unique podcast in a great way. You can learn what it’s like to raise llamas, run a farm, stay fit and even a bit about music. Vickie’s unique lifestyle ties it all together and it’s a fun ride. Vickie does a great job of bringing you into her world. I’ve learned about her one-eyed llama, sweet memories from her mom, and lots of other fun things. Thanks for inviting us into your life, Vickie. Hi Vickie, just listened to your episode where you honored our veterans and your father who was a World War 2 veteran. As a former Air Force officer, I really appreciate you sharing your personal story of your father’s experience.